We also dive for Shark’s Teeth! We offer a wide range of classes from beginner to professional. At FWS we go beyond the requirements. If you want your training to be comprehensive and absolutely complete then you have come to the right place. Hammerhead is a 31′ Island Hopper Dive Boat certified by the Coast Guard to carry 12 divers or 18 passengers. Safety is our first priority; our second is to provide you with a memorable full service dive experience/ boat cruise experience. 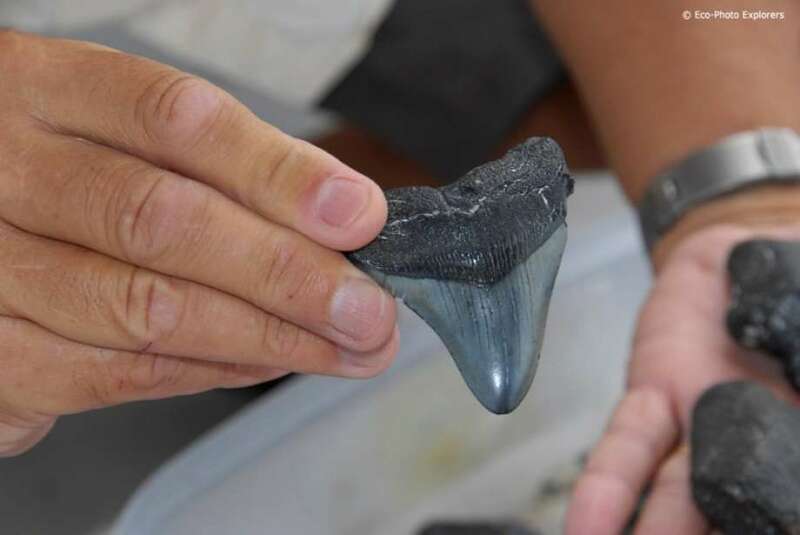 On our Shark’s Tooth Dive, you will dive the best spots to find shark’s teeth and many other types of fossils. On our Other Offshore Dives you will dive artificial reefs or ledges. These dives are loaded with life and a lot of fun.